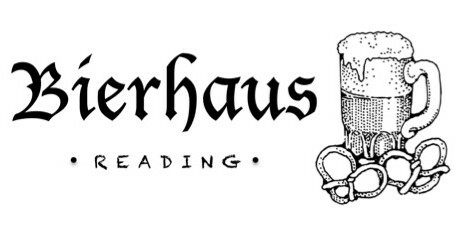 Bierhaus is the first authentic independent German bar and restaurant experience in Reading. Serving an outstanding selection of German beers by the stein and traditional, home-cooked German food. Bierhaus is an opportunity to experience Germany in Reading without travelling the distance. The decor features Semperoper in Dresden wallpaper which covers the bar and the wine cellar function room. We stock premium pilsners, wheat beers and flavoured beers as well as a wide variety of bottled beers, wines and spirits from around the world. Lovers of beer, German food and delicious tastes will not leave us disappointed or hungry.